Each spring, the Asheville Downtown Association hosts Easter on the Green, presented by Ingles, the Saturday before Easter Sunday. This year's event is Saturday, April 20 from 2-5pm at Pack Square Park. Easter on the Green is a free event. The event features age-specific Easter egg hunts, see schedule below. Parents/guardians will be required to check children in to pick up the appropriate wristband for their age. We'll also have bouncy houses and free photos with the Easter Bunny. Food will be available for purchase. Children will also have an opportunity to meet the Easter Bunny. Max Ganly Photography will be there all day to take photos of kids with the Easter Bunny which parents can download for free or purchase a print. 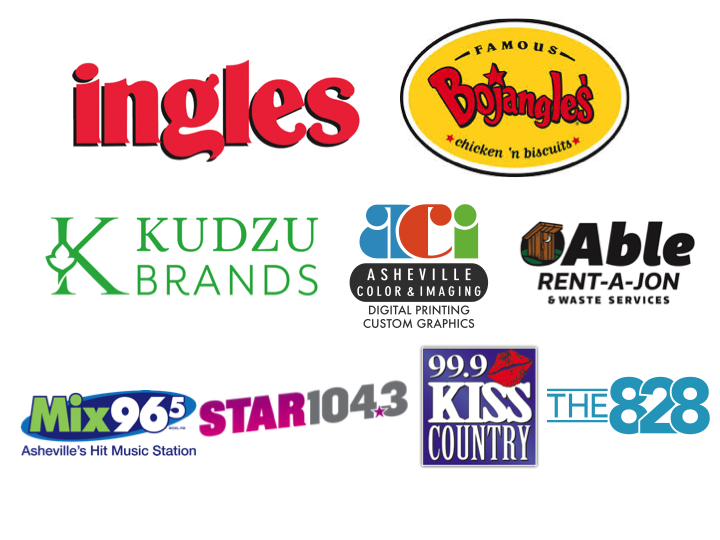 Easter on the Green is made possible by Ingles Markets, Bojangles of WNC, Kudzu Brands, the City of Asheville, Mix 96.5, 99.9 Kiss Country, The 828.com, Star 104.3, Able Rent-a-John, Asheville Color and Imaging.